Miraitek supports companies along the digital transformation of their production processes. 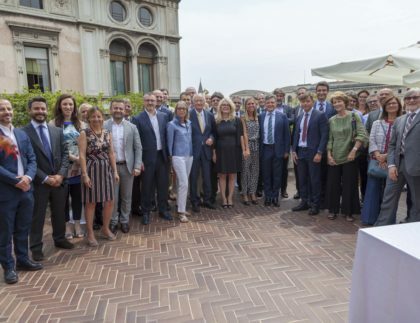 Spin-off of the Politecnico di Milano, Miraitek transfers Manufacturing Group (from School of Management) researches'results to industries. Thanks to the web-based Mirai4Machine platform, Miraitek collects and analyses operating data of industrial plants. Miraitek is a spin-off of Politecnico di Milano that merges academic research and industrial expertise. 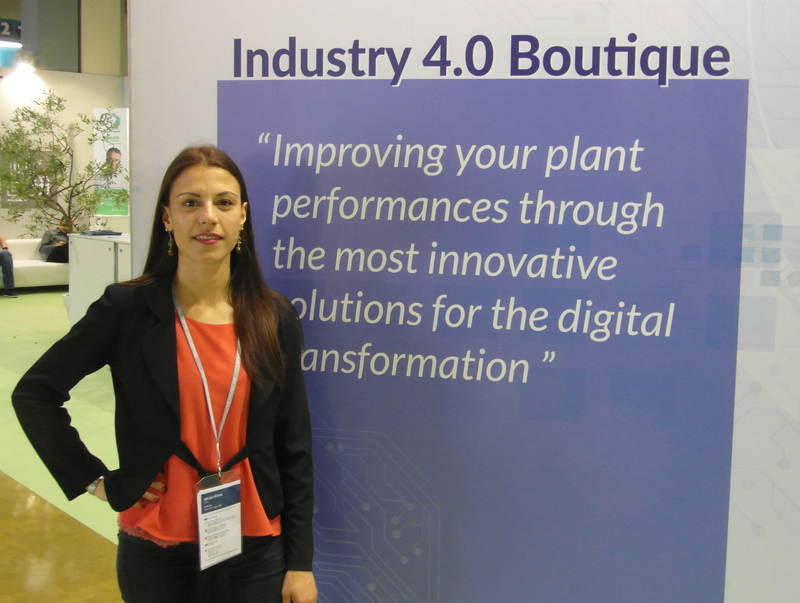 "Machine monitoring, data collection and data analysis allow companies to improve their perfromances, increasing productivity and competitiveness," says Ida Critelli, Miraitek Product Manager, "this is the reason why we have developed our own web-based platform, Mirai4Machine". Mirai4Machine platform monitors production assets in a scalable way: data collected from machine controller (PLC or NC) provides information about every component'performances. Information about the operating status of every component of the machine are available on fixed, mobile and wearable devices. "These tools are not only useful for OEMs - who can verify machine status on real time - but also for machine users, who can monitor the efficiency of the production department, preventing faults thanks to preventive maintenance operations"
Mirai4Machine is also able to offer real-time information about electrical and pneumatic consumption in order to monitor energy costs and to consider it as a parameter on production scheduling. "We also want to support companies along the process of improving production performance: thanks to our industrial engineering expertise, we read and analyze data collected from the field to identify inefficiences and issues and to implement new solutions to improve their performance. Our goal is to improve factories efficiency, flexibility and competitiveness: data collection is the tools that allows us to do that. ", continues Ida Critelli. 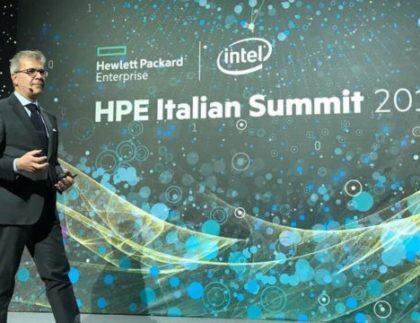 "The tool can be our platform, but not necessarily: we have, in fact, signed some partnerships with other technological integrators equipped with their own solution. Always with the aim of increasing production efficiency, we can also intervene on an already existing machines, proceeding step by step and trying to integrate, where possible, basic monitoring function."